Who Knows the Importance of YARD SIGNS Better than REALTORS®?! 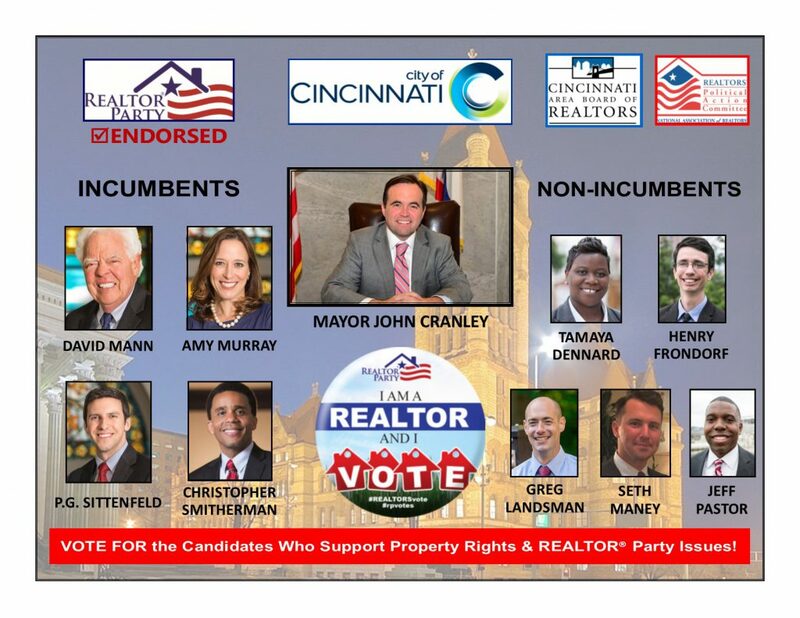 If you have or know of locations where Yard Signs can be placed for any of these candidates, please email mquarry@cabr.org with that information. Please indicate which Candidate(s) you would like at each address and include your phone number for verification.